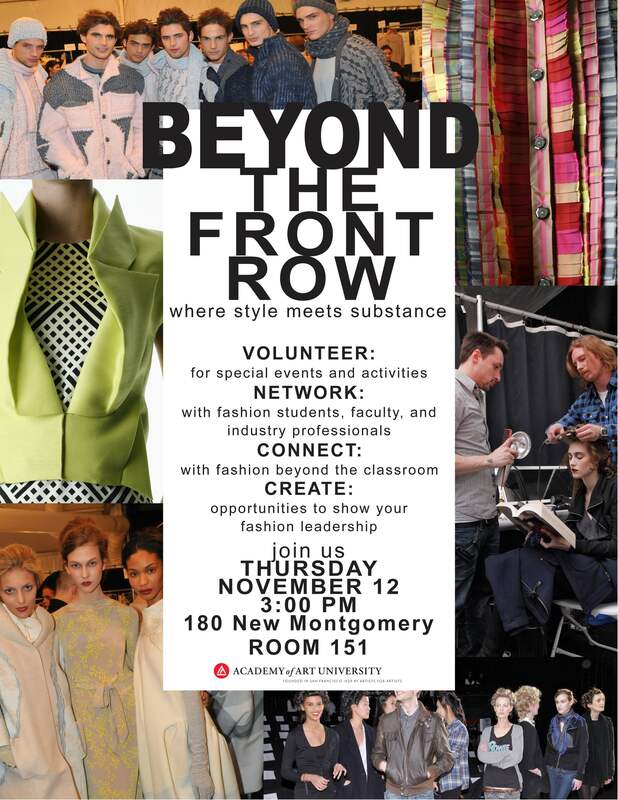 Actually, this isn’t for the ‘front row’ – it’s for Beyond the Front Row, a new student organization for anything and everything about the fashion industry. Make sure to mark your calendars – more info to come! Next Who wants to make a big ‘Debut’?